I’ve put Deep Ones in pretty much every set of adventurers I’ve put together myself. The fishy humanoids emerge from the sea, and breed with the humans in Innsmouth, their offspring have that Innsmouth look. But they’re not limited to just Massachusetts, I think they’re a great creature to pull from anytime you’re near the sea. 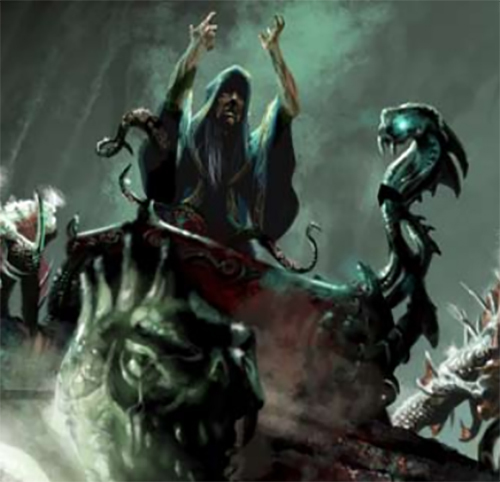 Plus you have the built in power levels, from hybrids to full on Deep Ones to Father Dagon to Mother Hydra, you can build a solid set of adventures around encountering them. 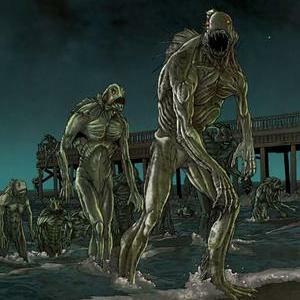 Deep Ones and their ilk have appeared in Mysteries of the Ninth World, Fishy Business, and Robinson Gruesome. Among TRF’s ranks are representatives of many faiths, people who believe in a range of different things or nothing, or something more complicated. Aser and Megan simply and dearly wish you and them good times in the company of loved ones and the hope of brighter things in the new year. 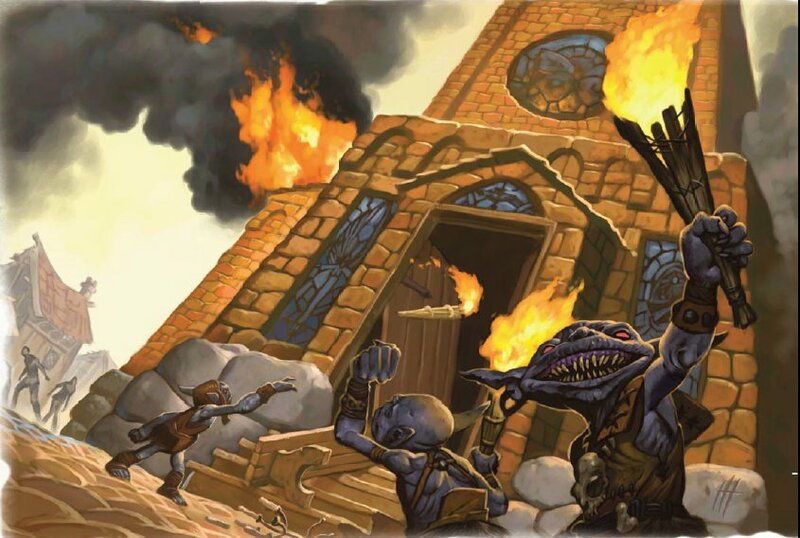 A few goblins aren’t much of a risk to an adventuring party, but damn if they aren’t great at creating chaos in numbers. I love their cruel, mischievous behavior and their tendency towards violence. Even if your party could wipe them out quickly, you can still use them to create moral quandaries (do you kill a baby goblin?) or lead your party to find some heartbreaking tragedies in a small town they’ve raided. Since they don’t write anything down, it makes sense that they sing their threats as they attack, which makes things either funny or more terrifying. Goblins, of course, show up in A Rune Awakening. I don’t know why I love shoggoths so much, but they’re one of my favorite things to come out of the Cthulhu mythos. It’s an amoebic-like, more terrifying version of a gelatinous cube. 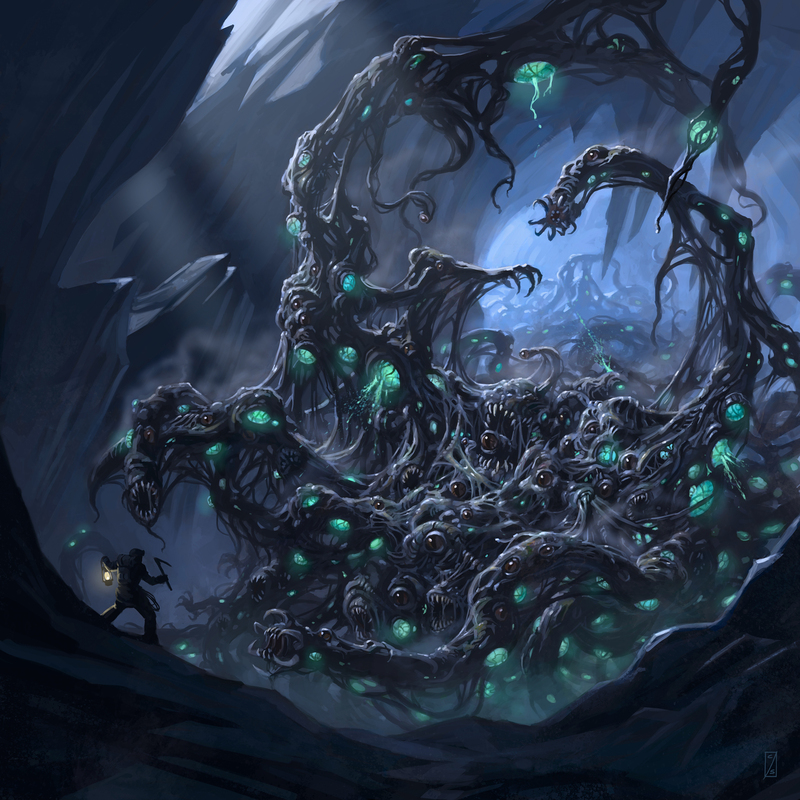 While it hasn’t always proven true in our games, a shoggoth can be an unstoppable force, mindlessly pursuing your party wanting only to devour them in it’s many mouths. It’s not something you can reason with, you can only fight or flee. 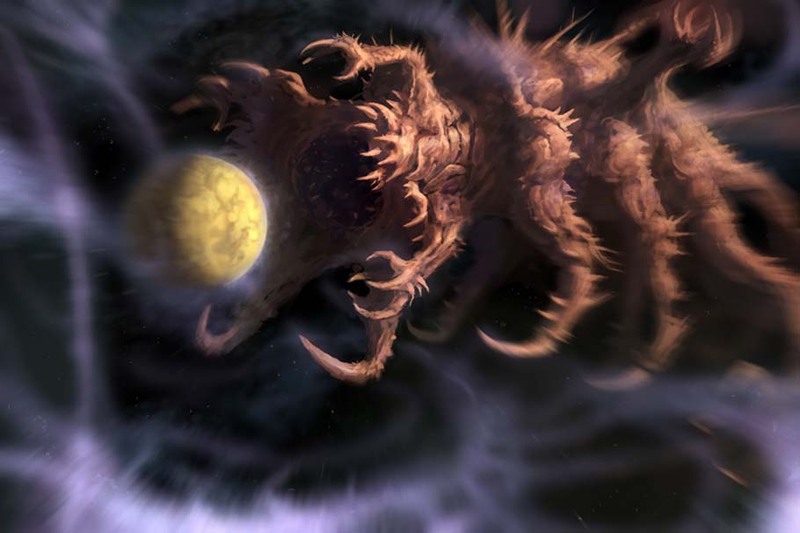 Shoggoths have shown up in Final Girl and Numenera. Expect them to continue to appear, especially in anything I put together. Okay, well our campaign of Night’s Black Agents may have played a little fast and loose with the setting and the rules, but we maintain that everyone had fun along the way, except maybe all the ones who ended up dead. 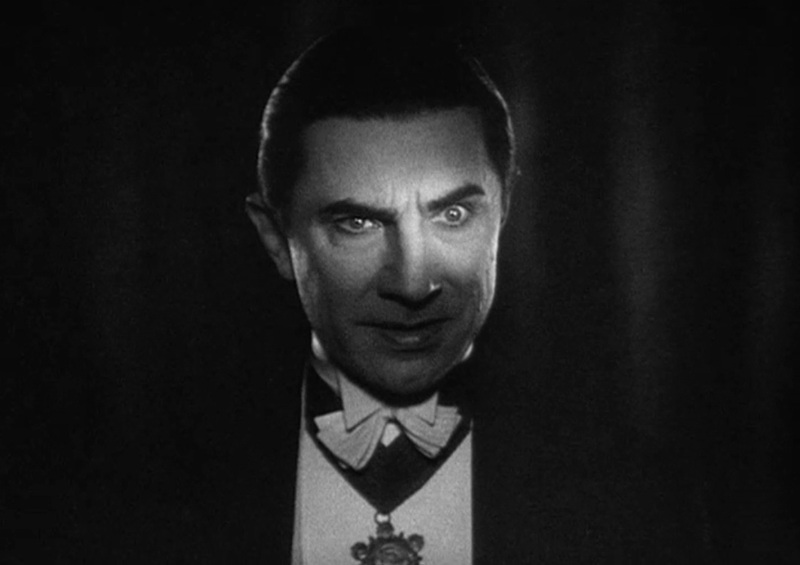 And let’s face it, any confrontation with vampires conducted by a crew operating for TRF is going to get a little messy. It’s funny to have the embodiments of human temptation and excess form the centerpiece of what is esssentially a power fantasy. But the trick with Night’s Black Agents is that your nominal superpower of being a black ops badass is so carefully constrained, while your adversary has an menu of interesting tricks available to cut you down to size without getting her hair mussed. To beat them, you’ll have to think fast and act smart: something our team managed to do…most of the time. This campaign will reach its thrilling conclusion next year, at which point we’ll have to come up with another crew of burned agents to torment. I hear Prague is lovely this time of year. Ghouls are terrible smelling, corpse consuming monsters, but the way they talk is my favorite part. They belong to a lot of legends about beings living in graveyards, but that doesn’t always keep intrepid adventurers away. 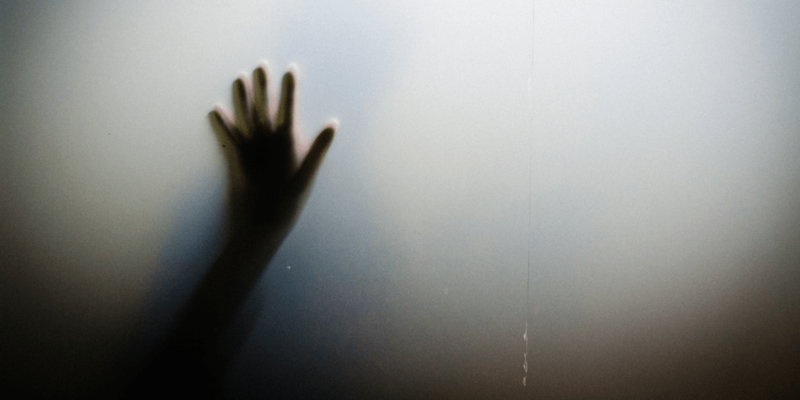 Nor are they bound to graveyards, as you’re likely to find them in many dark, out of the way places such as basements and the occasional decommissioned cruise ship. Weirdly, most of the ghouls we’ve encountered have been sympathetic, but maybe that just leaves a better chance for them to attack you in an unsuspecting moment. 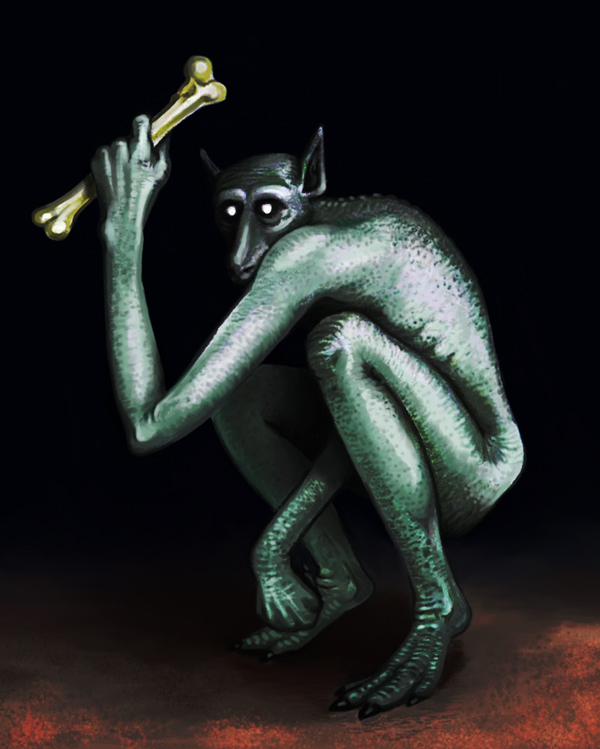 Ghouls have shown up in Scary on the Choo-Choo, Old Gods of the North, Numenera, and Monophobia games. 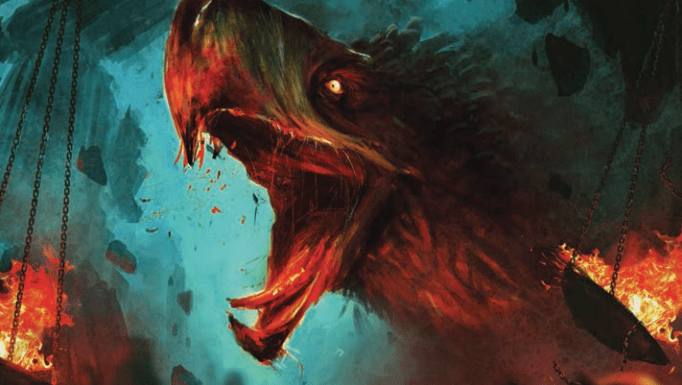 There are a lot of cool and weird beasts in the Ninth World, but I really love the Terror Birds. What’s crazy is that these beasts have root in our own (First World’s?) history. Terror Birds, or Phorusrhacids, were a clade of huge, carnivorous birds that could be 3 meters tall. The party only fought them off once in my Numenera campaign, but as luck has it they found a clutch of eggs and they tried to raise them to terrifying adulthood while saving the Ninth World. 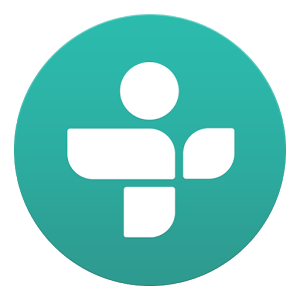 We’ve been big fans of The Strange here at TRF for a good long while. It’s simple, player-facing style of play makes it easy to run, while its setting allows for limitless opportunities to jump from one genre to another with breakneck speed. It’s a great way to get your fantasy, sci-fi and horror fixes all in one night, with the same character sheet. Our first campaign for this finished recording almost a year and a half ago and is scheduled for release in the spring. But for Christmas this year, you can expect a special treat from your favorite crew of homicidal Estate operatives. What you won’t be getting, hopefully, is a visit from one of these enormous entities defined by their insatiable appetite for destruction. This answer from The Strange as to why we have yet to find signs of intelligent life among the stars makes for a terrific existential threat. Why haven’t we heard from ET yet you might ask: because a Planetvore ate him when his neighbor turned on their worlds first quantum computer. We’ve only faced one of these so far: it drove one agent more than a little mad, not that anyone noticed. We’ll be sure to poke a few more with a stick before too long, for science.